The Nigerian Communication Commission (NCC), has sent a strong warning to Nigerians to desist from using substandard phones. This message is coming after several reports of one battery explosion after the other hit the mobile industry. 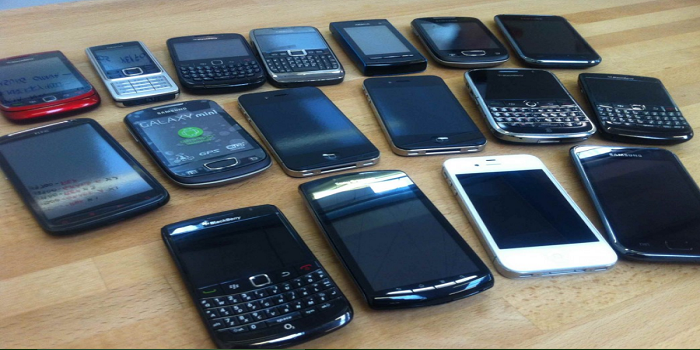 The Nigerian mobile phone market is currently under siege as a lot of unpopular brands, many of which are substandard phones, are fast penetrating the market. The very low prices of these devices and poor purchasing power of most Nigerians are, however, not helping the situation. Sometime in September, Dubai-based OEM, Innjoo was fined a sum of 4 Million Naira for selling unauthorized mobile phones in Nigeria by the NCC. With Samsung phones banned from Nigeria through the Nigerian Civil Aviation Authority, NCAA, there is another report that a mobile phone exploded in the pocket of a bike rider and burst into flames. According to NCC, such substandard handsets are responsible for the various network failure and related problems they experience during dialing or receiving of calls. “Many consumers complain that their data and credit are illegally deducted by service providers but they should understand that smart phones have various complex attributes. Meanwhile, after the new NCC boss came on board, it has been taking its cleanup fight to the doors of the telecom operators in Nigeria as well as in Nollywood. Unfortunately, MTN Nigeria is the worst hit. MTN battle with the Nigeria government began soon after announcing it’s becoming a limited liability company last year. The settlement did not deter the Nigerian Communication Commissions (NCC), from slamming them with fresh fines. Then there’s the N16 billion copyright law suit that was filed by the Copyright Society of Nigeria (COSON).